1. Create an experience: this is the best tips for husbands, especially mine because he LOVES sports. So 4 tickets to a Patriots game for him, and his buds is the perfect gift. 2. Splurge where he normally wouldn’t: Get him that really nice coat, overnight duffel, gym bag or computer bag that he would never get for himself. 3. 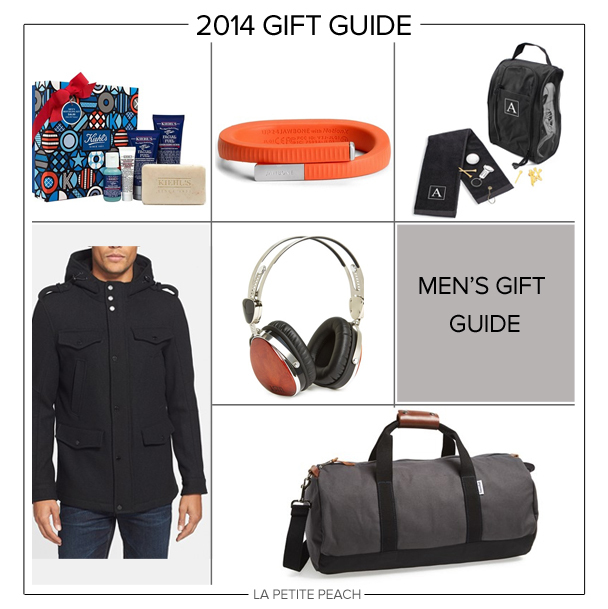 Tech gifts: most guys are into gadgets! My guy loves to run, so a fitness wrist band is perfect!